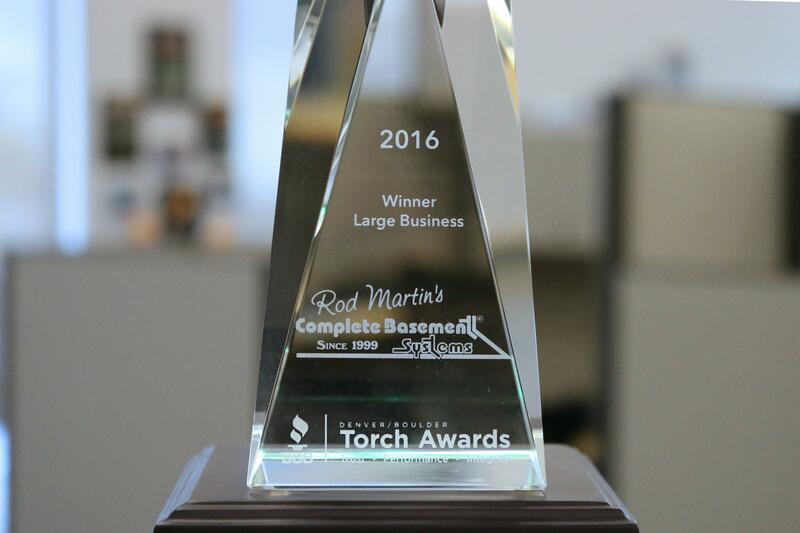 October 21, 2016 - Rod Martin's Complete Basement Systems has won the 2016 BBB Torch Award For Marketplace Ethics for a Large Business. July 25, 2014 - Rod Martin's Complete Basement Systems is partnering with Douglas Elbert Realtor Association and the Helping Hands Community Outreach Program to provide some much needed repair work for a Colorado Military Veteran. September 4, 2013 - Complete Basement Systems of Colorado is excited to announce the addition of the state of the art PolyLEVEL system for structural repairs in the greater Denver area. September 3, 2013 - Complete Basement Systems of Colorado attends dealer Convention in Connecticut for classes and training. They also received several awards. 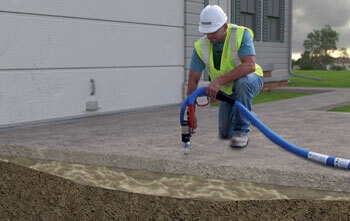 February 6, 2013 - The United States’ leading network of radon professionals is applauding a move by the Department of Housing and Urban Development (HUD). The change in policy announced yesterday will require radon testing on all multifamily housing units that receive HUD financing or refinancing. If testing shows high levels of radon, steps must be taken to mediate that risk. January 7, 2013 - Make a New Year’s Resolution this year that can improve the health of your whole family – test your home for radon. The radon experts at Complete Basement Systems say that January is the best time to test for radon, the odorless, colorless gas that is the leading cause of lung cancer among non-smokers. In fact, the EPA designated January as National Radon Action Month to alert people to this gas that kills more than 20,000 people each year. October 22, 2012 - Complete Basement Systems of Colorado has recently been awarded at the Team Basement Systems International Convention.